This recipe is in Desserts from our collection of North America Pie. We think this recipe is Medium Difficulty to complete. 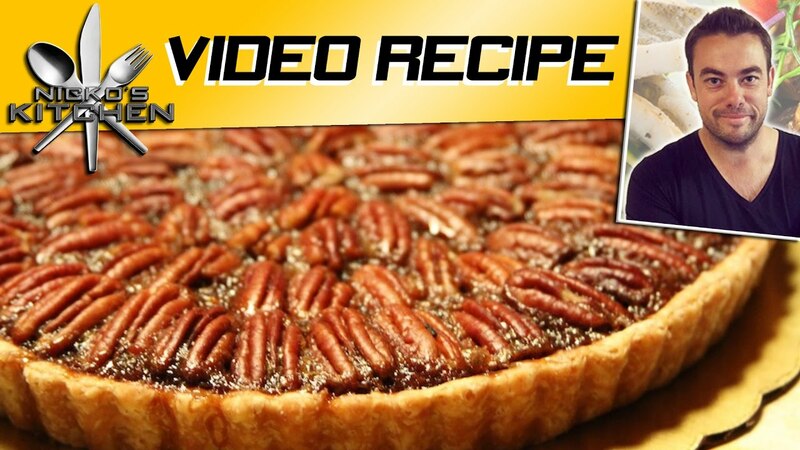 This video recipe is 8.21mins long.